Golf arrived in Thailand during the reign of King Rama V one hundred years ago. It was first played by nobles and other elitists of high society but over the past decade or so, the popularity of golf in Thailand has escalated, played by both local Thais and visiting foreign tourists and expatriates. 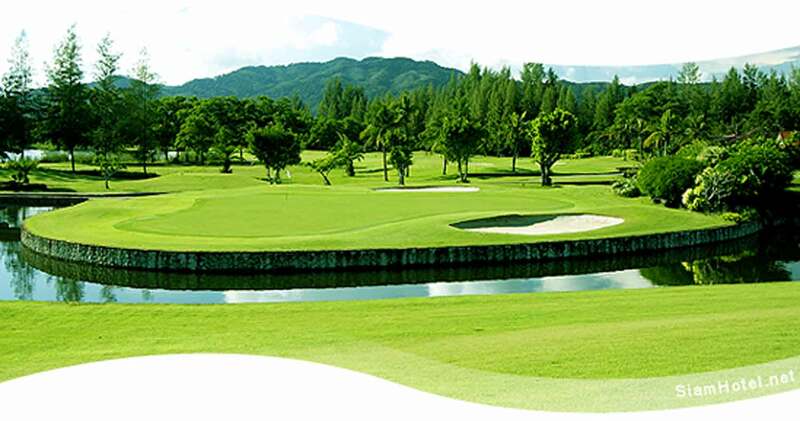 Thailand boasts some of the world's most spectacular golf courses, which are perfect for your Thailand golf holiday. From Chiang Mai in the North, Bangkok, Pattaya, Kanchanaburi, Khao Yai, and Hua Hin in the center to Phuket and Koh Samui in the South, you are sure to find the perfect Thailand golf package destination.